The next in line since A10 Attack; Even better! 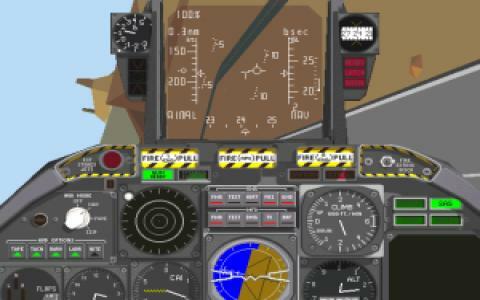 When it comes to flight games everyone has their favorites; but if you really care for sophisticated production, in the niche of military aircraft simulations, A-10 Cuba is as good as they get. This is the sequel to A10 Avenger which was a people pleaser back in its time. 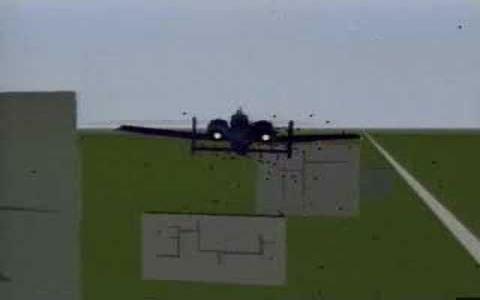 So, no matter how you choose to look at it, A-10 Cuba is pretty much the same beast but everything is better; the graphics are updated, the physics are in the same vein, with a few new details that have gotten simulated (better simulation of the effects of wind, wind turbulence, air density, etc.) and even the missions are better. 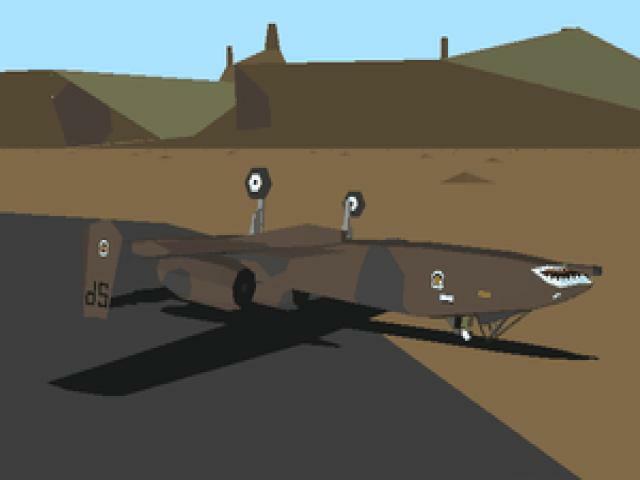 You will be flying the behemoth of the air to ground attacks, the Warthog, and the missions take better account of the real world missions that this plane was used in real world scenarios. Plus, you can engage in combat with or against friends via LAN, still functional, so your next LAN party should definitely feature this mid 90s great. And, just for fussy players, make sure you have IL-Sturmovik downloaded as well, probably the best aerial combat simulator ever produced. 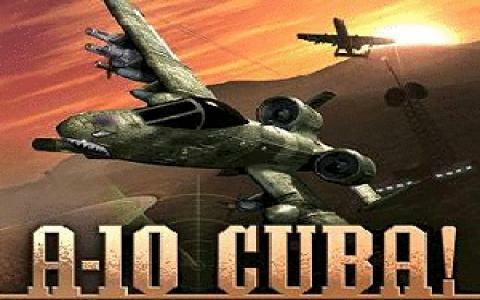 A-10 Cuba is a 1996 flight simulation game published by Activision, a company with a high reputation due to its outstanding activity and its innovative vision. This game is a sequel to A-10 Attack!. The 3D graphics are improved, pretty much detailed than the prequel, and the action takes place in the recreated land of Cuba. 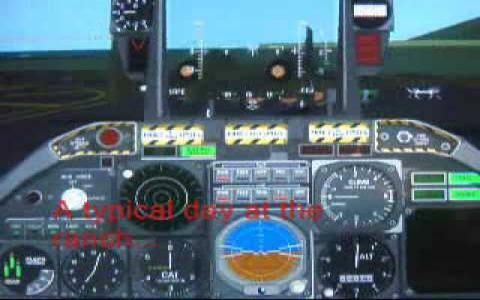 Speaking of details, they are present in every element, from various switches, use of weapons to other control displays. The tutorial helps you advance in skills, and if you complete the training properly, you will succeed easily in the next missions provided. The task to get the plane of the ground seems to require additional capacities and other elements, so, even if this game looks easy at first sight, things are different. In fact, this game's manual provides a lot of information and hints when it comes to this aspect. Some missions are challenging, and I am not talking about the training. The tutorial comes in handy when you have to master your controls, but as I said, the other 12 missions will disorient you a bit. Despite this, they are exciting and fun to play, so don't get discouraged. The graphics are realistic, but some effects, such as the explosions, look kind of poor and crippled. Still, A-10 Cuba is noticeable for its qualities.